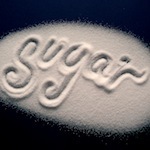 By now, most of us know that there’s some relationship between eating sugar and type II diabetes. But do you know exactly how that happens? It turns out that the liver is highly involved in the entire process! While most of us probably think of the liver as the organ that filters out toxins and other stuff that our bodies want to get rid of, rather than have swimming around in our bloodstreams, the liver actually has a very important role in processing fructose. Let’s take a closer look. It’s important to know that glucose – a type of sugar – is extremely important for the body’s normal functioning. Glucose is what your body uses for fuel, essentially. The liver is largely in charge of this process; in fact, it’s kind of like the body’s gas tank, but a little more involved in the process of making the engine run. When you eat food, your body breaks it down into glucose, some of which travels through your bloodstream to bring energy to your cells. Whatever you don’t need gets sent to the liver for storage to be released when you need it. All out of glucose? Your liver can actually make more from amino acids and other molecules! 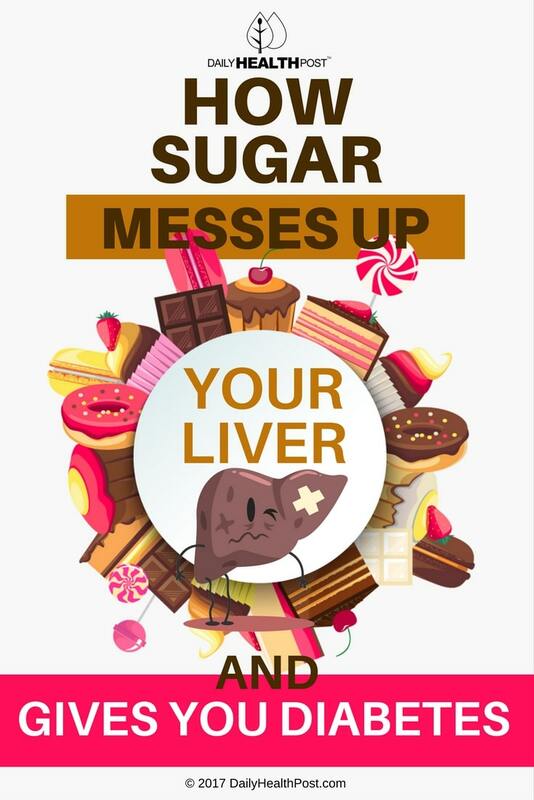 Here’s the catch: the liver depends on insulin to tell it when to release and store sugar. When insulin levels are inconsistent, as in diabetes, communication with the liver breaks down. This is one of the big reasons that people with diabetes tend to have high blood sugar levels, even when they haven’t eaten recently: that communication breakdown causes the liver to release more glucose than the body needs. Fructose, the type of sugar that’s typically added to foods (and the main ingredient in high fructose corn syrup) further complicates the process. When the liver processes fructose, a certain genetic reaction occurs that causes more fat to be produced in the liver. This, in turn, causes the liver to become resistant to insulin. If the issue isn’t immediately clear, here’s the problem: when the liver becomes resistant to insulin, it can’t regulate glucose levels. Instead of storing glucose, the liver simply lets it course through the body unbidden and may even produce more glucose, further adding to the problem of high blood sugar. If not managed through diet and medication, the insulin resistance and high blood sugar caused by excess fructose consumption can eventually progress into prediabetes and diabetes. These diseases come with a number of complications, including nerve damage, heart disease, kidney failure, and stroke. While eating sugar alone may not propel you directly into diabetes, the resulting insulin resistance certainly doesn’t help. A healthy diet containing only small amounts of fructose, as well as regular exercise and other good health habits, is, however, an important part of preventing type II diabetes. Do you try to avoid consuming added sugars? Why or why not? Share your thoughts with us in the comments section!